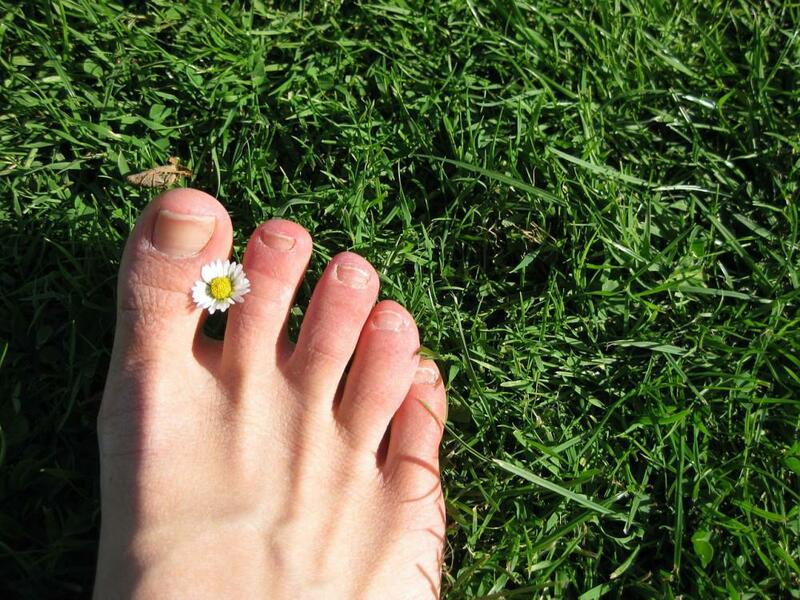 Fungal toenail infections are one of the most common ailments around the world. The medical name is onychomycosis, and this type of infection may be responsible for about half of all nail disease. If you’re susceptible to toenail fungus or you think you might have a fungus problem, don’t hesitate to come in to see us. Dr. Kleis knows that fungal nail infections can be uncomfortable, and sometimes painful, condition if left untreated. So, why is toenail fungus so prevalent around the country and the world? Fungal spores are all around us even though they’re so tiny we can’t see them. Fungi are a normal part of the environment and are even present on our skin and inside our bodies. Most of the time they are nothing to worry about. But once environmental conditions are right, they start to grow and can cause all sorts of problems. So, how do they get under your toenails and cause problems? The fungus that causes nail infections loves to grow in locker rooms, pool areas, showers, and other warm, moist areas. 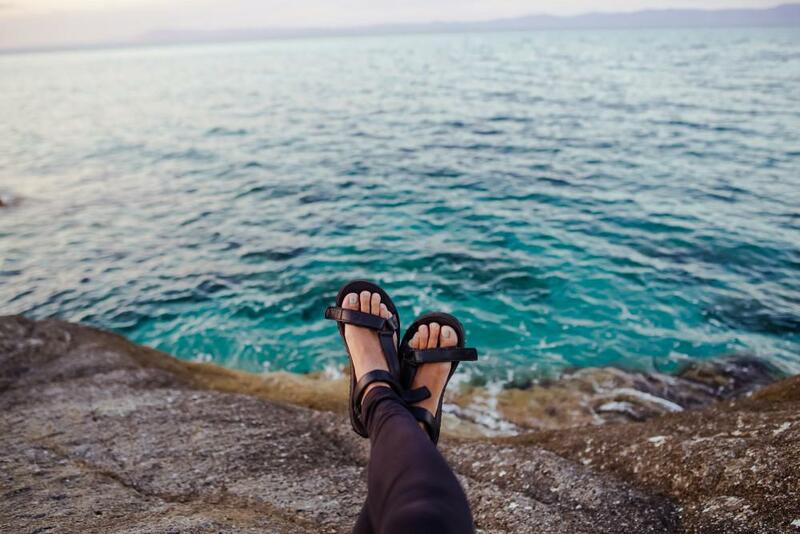 If you walk barefoot in these areas, you can easily pick them up on your bare feet through tiny cracks in your skin and nails. Then they can start to grow in the perfect environment under your toenails. This overgrowth causes an irritating nail problem for you. Most of the time a fungal toenail infection is just a nuisance and doesn’t lead to a serious health condition. However, if you have diabetes or you’re immunocompromised, the infection can be difficult to fight off and can cause secondary infections. The really great news is that treating a fungal toenail infection isn’t difficult. We use an innovative laser therapy to eliminate the fungus from underneath the nail. Dr. Kleis is an expert on using laser treatment for toenail fungus across a broad range of people and was one of the very first physicians in the state of California to use it. After he examines you and discusses your medical history, Dr. Kleis uses two very precise lasers to treat your fungal infection: Cutera GenesisPlus™ and Q-Clear.™ The lasers target the fungal growth on the nail bed to destroy it. What patients love about this procedure is that it isn’t invasive, doesn’t require any surgery or cutting, doesn’t harm the skin or other tissues, and doesn’t cause any pain. The only thing that most people will experience during the 30-minute treatment is a warm sensation as the laser does its job. If you have toenail fungus, it’s best to get it treated as soon as possible. You can make an appointment through the online portal or call our office in Costa Mesa, California. Plantar fasciitis is an inflammation of the strong connective ligament underneath the foot. It can cause discomfort and pain. Acoustic wave treatment can help promote recovery.